wires, some have colored wires. 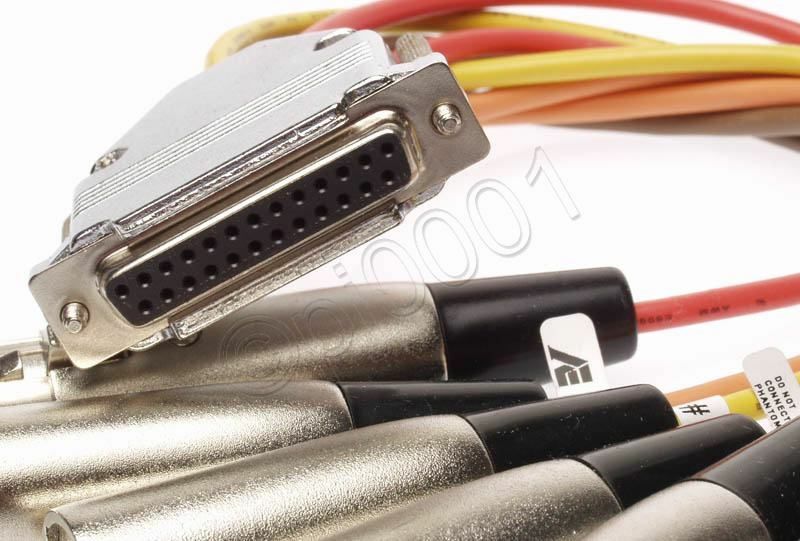 They are identical electrically. 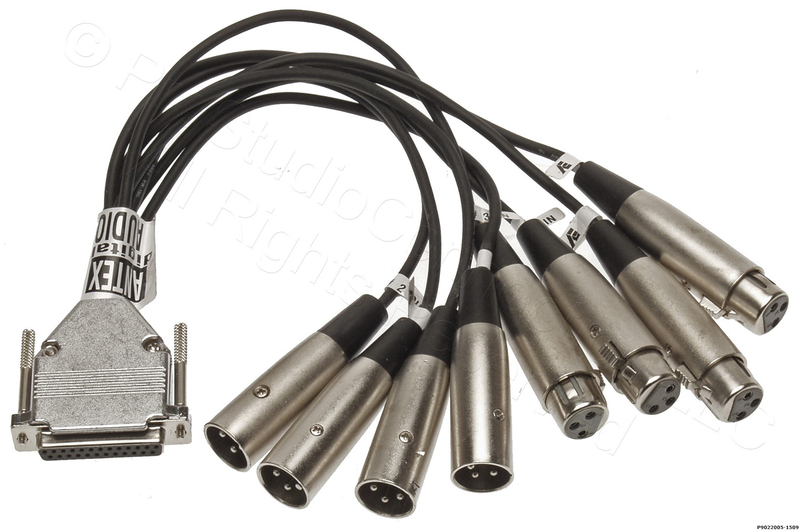 A lightly used breakout cable for Antex sound cards. 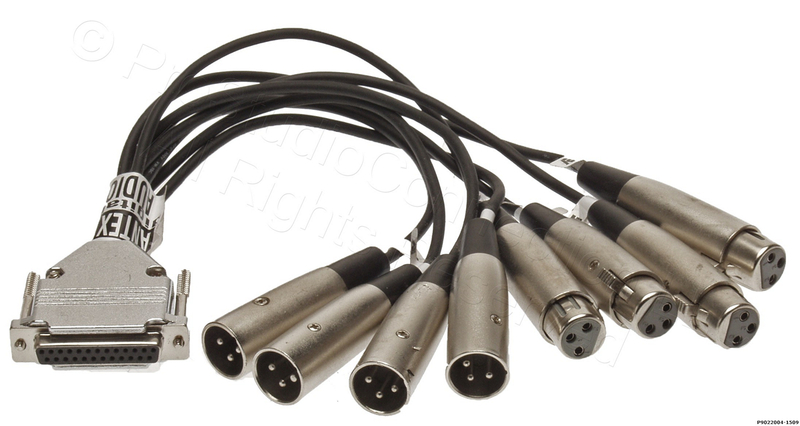 Provides two pairs of balanced inputs and outputs on XLR connectors. 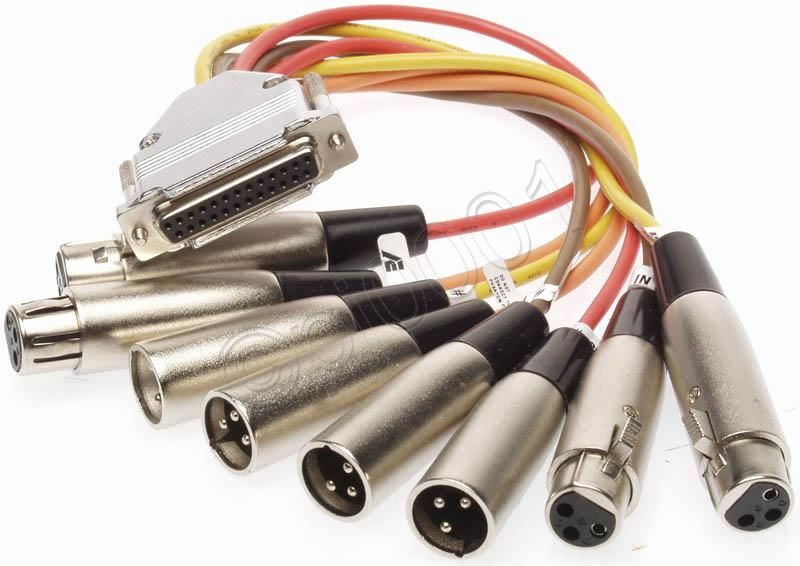 Much easier than making up your own cable!